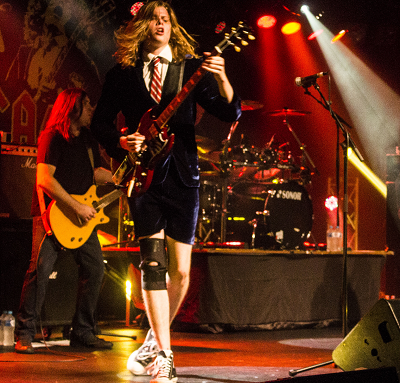 Spanning over three hours, the AC/DC Story doesn’t just bombard you with hit after hit, it more focuses on the journey of the band from humble beginnings to their current standing among the world’s elite bands told through the words and images of what was a group of young, inexperienced musicians who were at times out of their depth but had a tenacity and cheeky flippancy that forced the world to take notice. 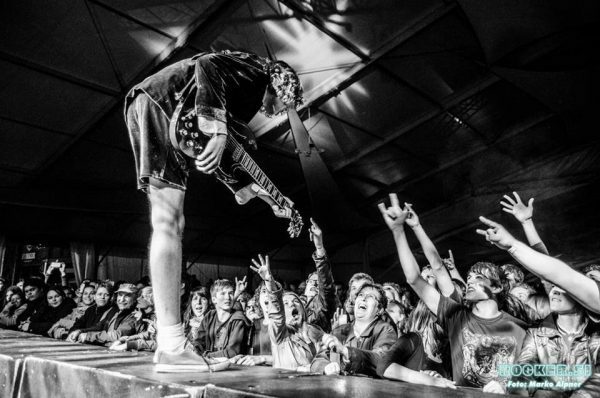 Accadacca have toured both internationally and through Australia since Attard formed the band in 2000. 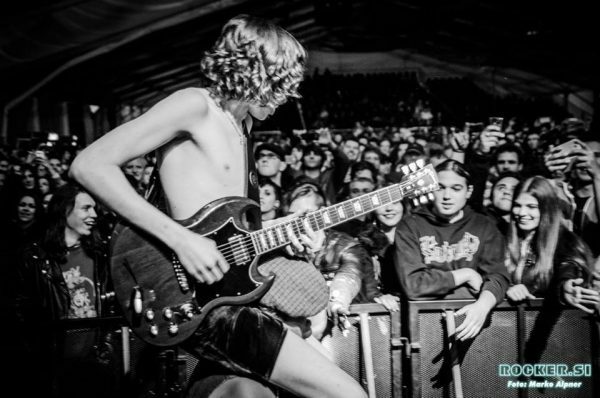 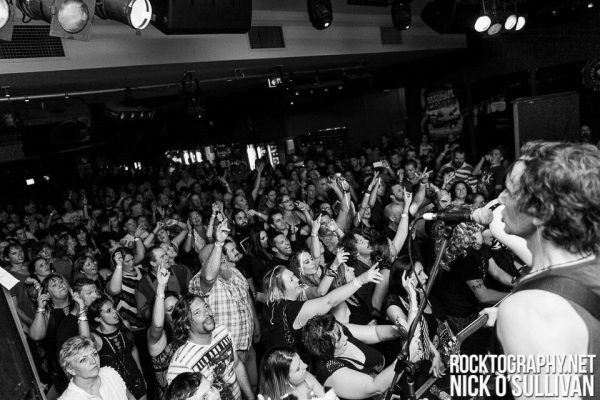 Rather than taking advantage of a path already forged by AC/DC, Accadacca were aiming to fill a growing void within the Australian music industry by recreating a period of music that will forever define rock and roll in this country. 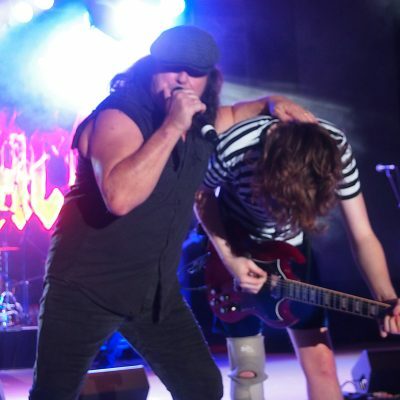 “My originals band Snake had recently broken up and I wasn’t ready to hang up the microphone,” Attard continued. 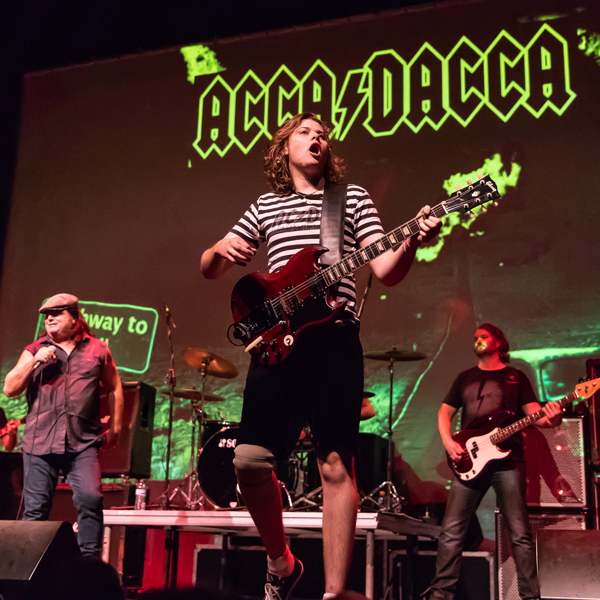 AccaDacca Rocks is an AC/DC Tribute Band. 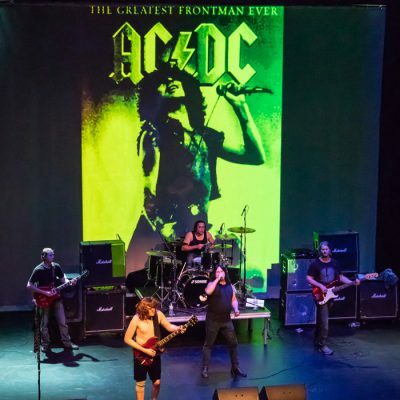 Presenting a three hour interactive performance that documents the life and times of one of Australia’s finest ever musical exports.